So far Zachary Foo has created 311 blog entries. 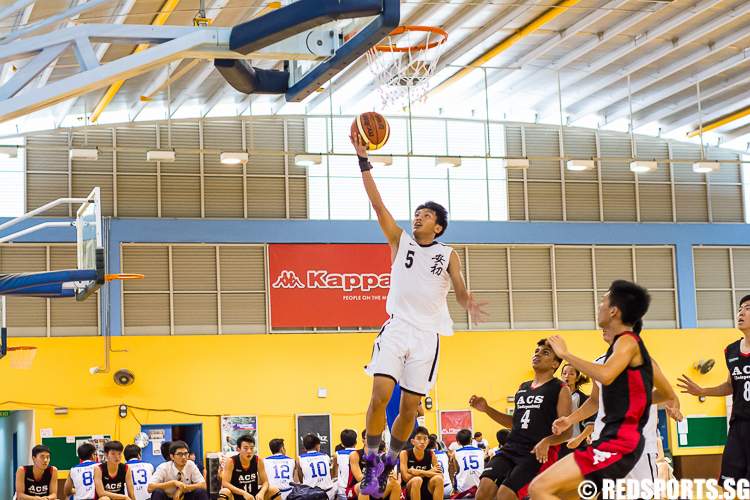 William [ACS(I) #10] and AJC (#7) both scored game-high nine points each to lead their teams in scoring. 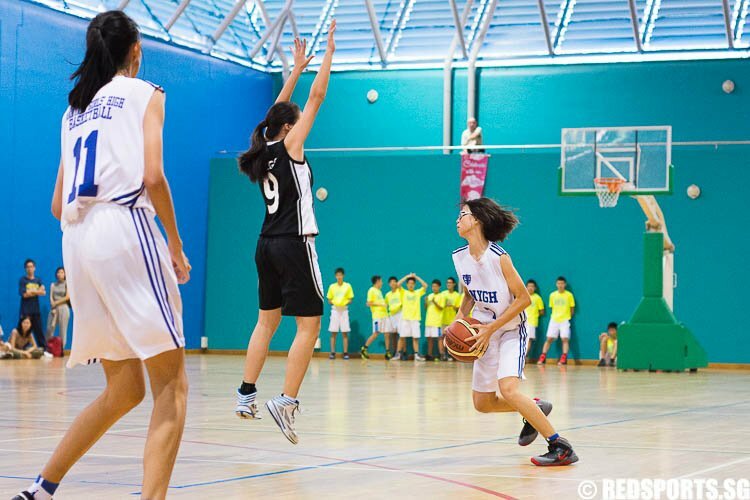 The bulk of HCI's points came from the trio of Au Zi Yu (#9), Lin Yuan (#13) and Lim Boon Yee (#7), as they combined to score 35 points for their team. 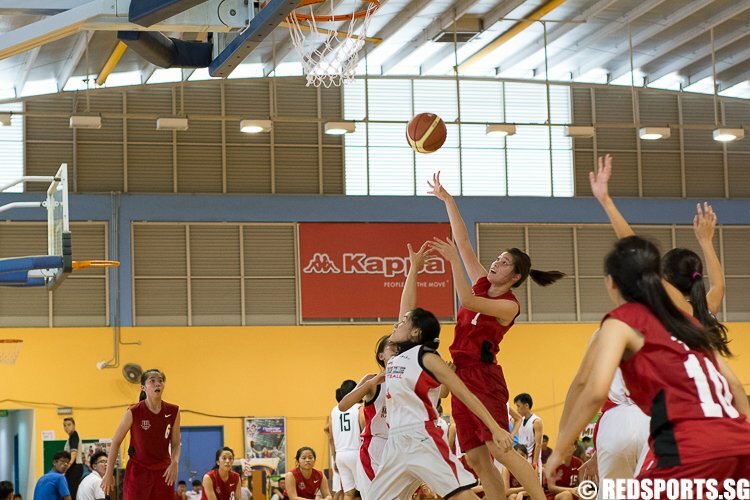 Tan Qi Qing (NYGH #12) and Adeline Wong (NYGH #7) combined to score 33 points, while Carissa Chan (AHS #7) paced her team with 19 points. 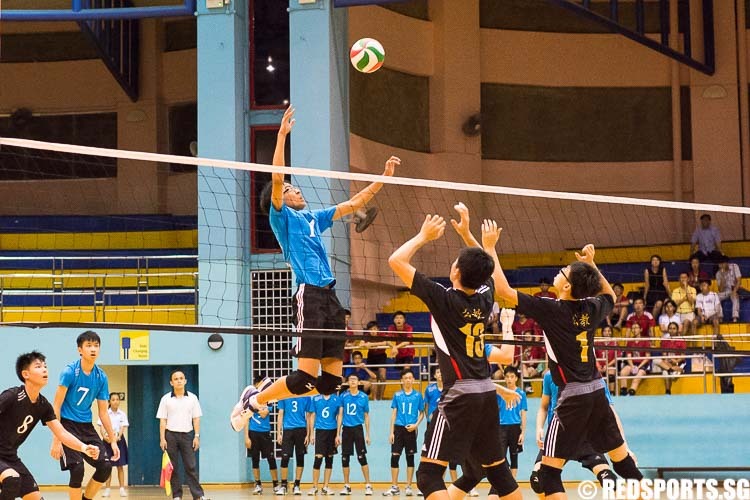 St Hilda's Secondary clinched the National C Division Boys' Volleyball title with a 3–2 win over Catholic High. 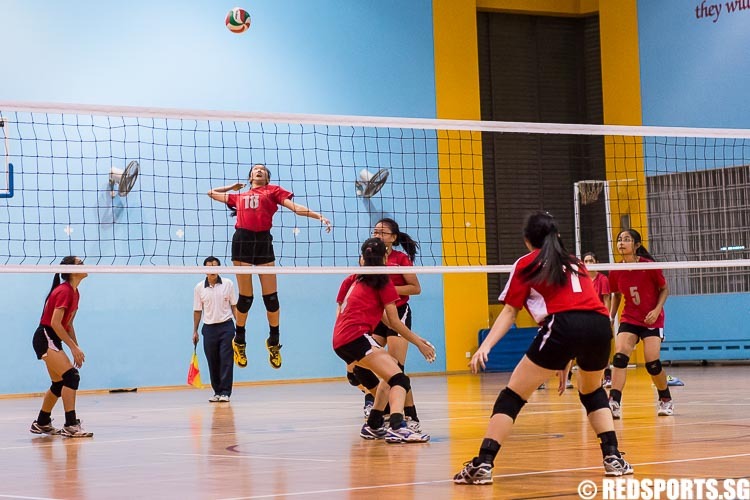 Bukit Panjang Government High clinched its first ever C Division Girls Volleyball title with a comeback 3–2 win (8–25, 25–17, 12–25, 25–16, 15–12) over Cedar Girls' School. 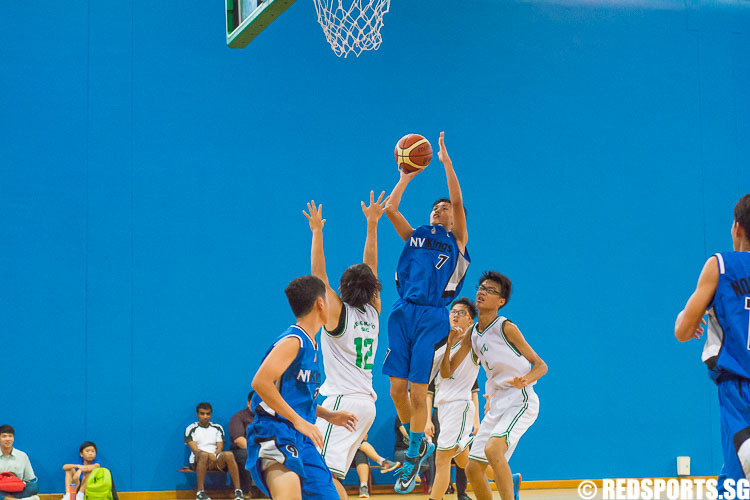 Cheng Ye Hui (NV #7) led all scorers with 31 points, while Noel Teo (SKS #10) paced his team with 14 poitns. This will be North Vista's first final appearance since 2010. 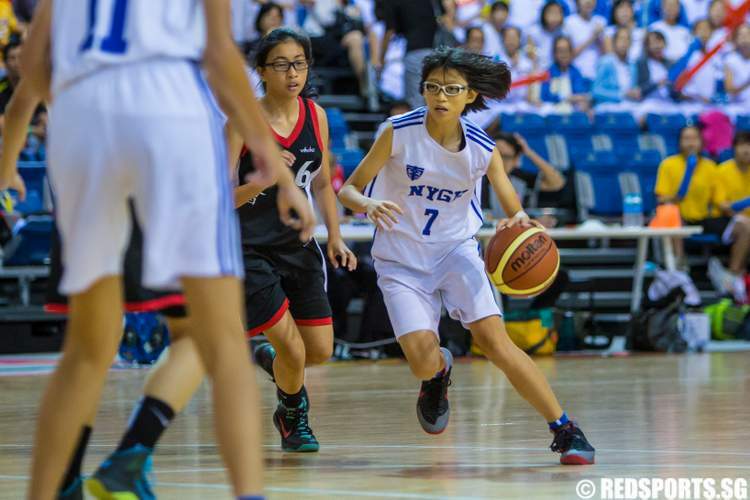 NYGH trailed for the first three quarters, before Adeline Wong's (NYGH #7) shots started going in. She scored all of her points in the final quarter and overtime to lead her team into the final. 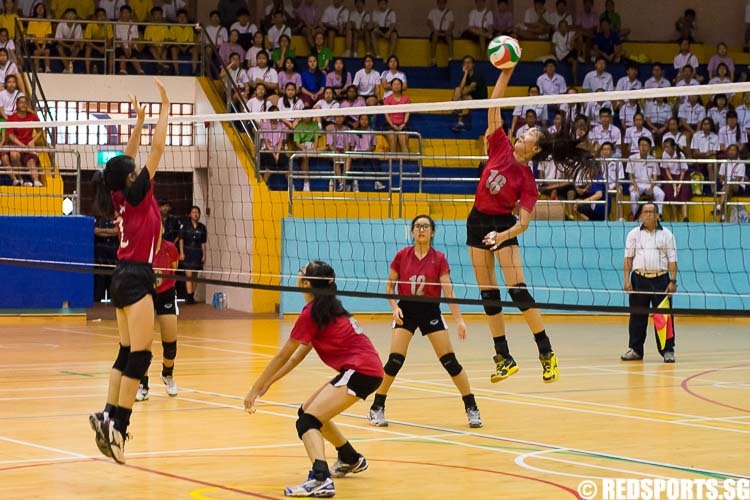 Bukit Panjang Government High beat Dunman Secondary 3–0 (25–15, 25–21, 25–11) and are through to the final of the National C Division Volleyball Championship.